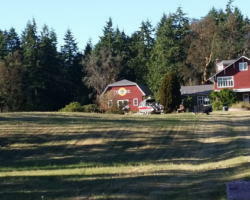 Our winery started at our 1883 homestead in 2006. 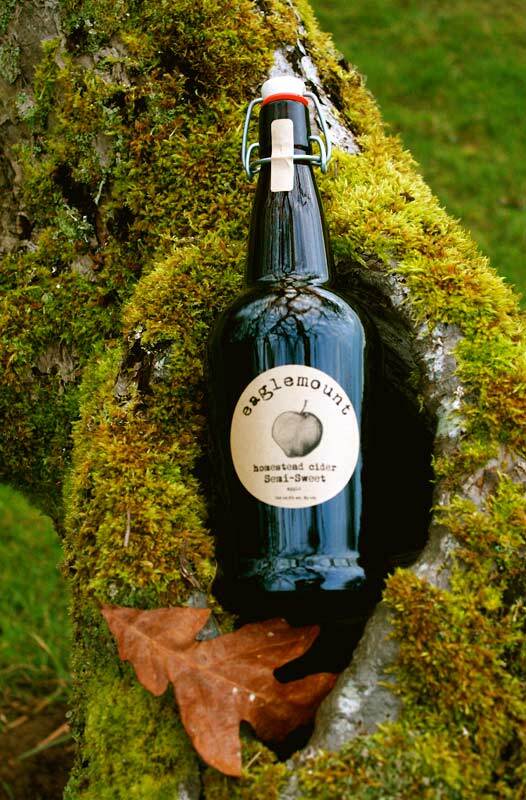 We continue the hard cider tradition the homesteaders had in mind when they planted the ‘cider orchard’. 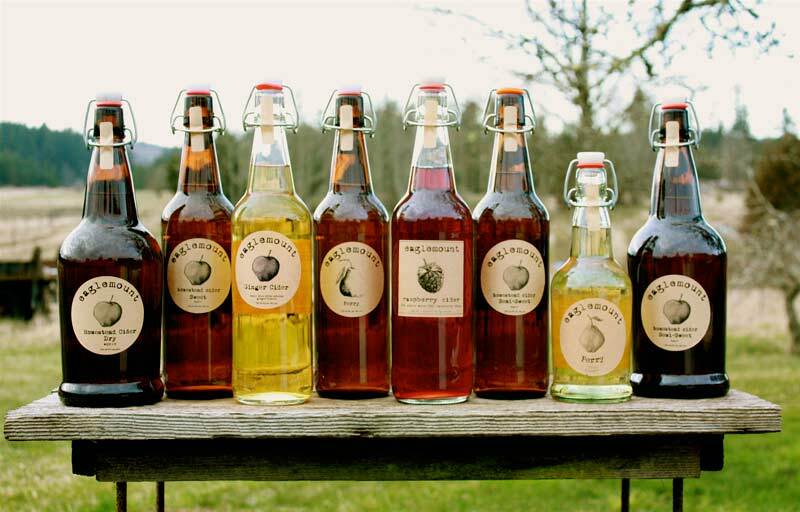 We use over 30 varieties of heirloom apples from our homestead orchard and other antique orchards on the peninsula. 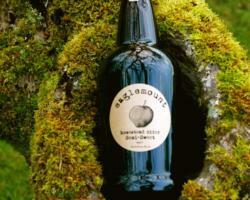 We also have an english and french cider orchard which provides added complexity to our ciders. 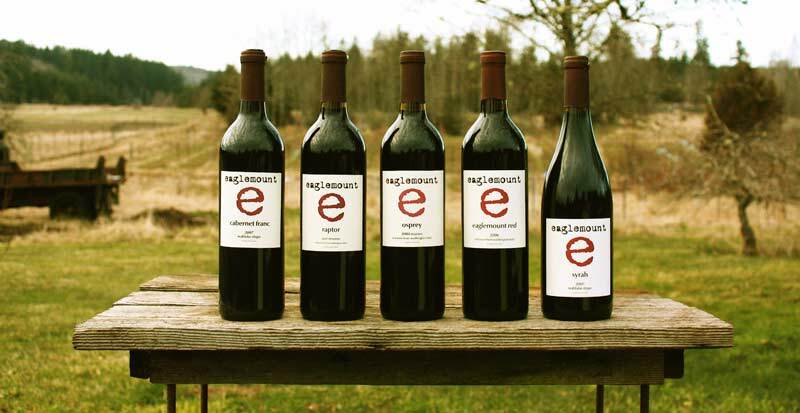 For our red wines, we bring in premium hand picked grapes from eastern Washington AVAs to our winery and process, ferment, and age the wines in oak barrels in our underground cellar. 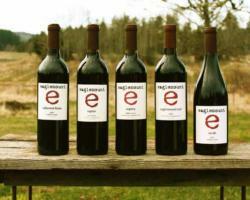 We bottle the wines as varietals or Bordeaux-style and other blends. Our reds consistently place as Gold and Double Gold medal winners. 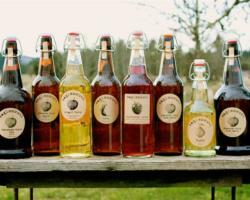 We also make meads using our own freshly pressed fruit juice and local honey from Sequim. 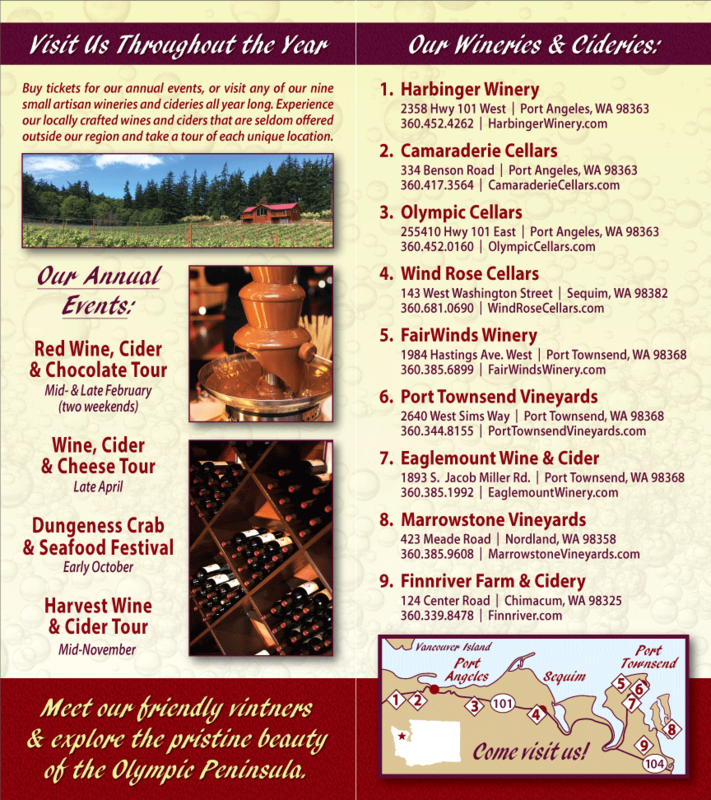 Our red wines and hard ciders have won double gold, gold, silver, and bronze medals at wine competitions and have been featured in several publications including Sunset Magazine, Sip Magazine, and the New York Times. 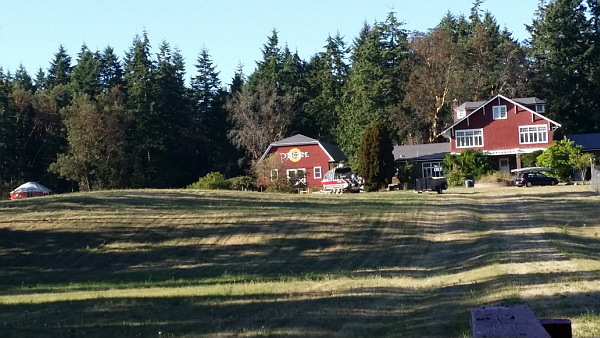 Directions to our new tasting room at the Palindrome on Jacob Miller Rd: Heading south from Port Townsend on SR 20 turn right on Jacob Miller Rd. Travel through the intersection with Discovery Road and our new site in on the right. Turn in at the double purple gates and park in the parking lot.